Psychology has been defined as the science of mental life and its scope includes a wide variety of issues. It addresses such questions as: how do we perceive colours? How do children acquire language? What predisposes two people to get on with each other? What causes schizophrenia? The Oxford Experimental Psychology Department is widely regarded as one of the leading psychology departments in the UK. The department’s size and its commitment to excellence in teaching and research means there are typically four or five research seminars each week, in addition to undergraduate lectures and classes. At present, there are particularly strong research groups in the fields of human cognitive processes, neuroscience, language, developmental psychology, social psychology and psychological disorders. A wide choice of research projects is available to students in their final year, including projects based in other departments and outside the University. 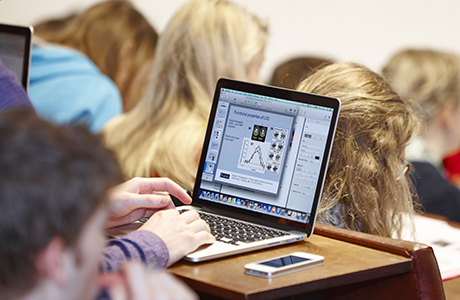 Experimental Psychology has excellent facilities and very close links with neuroscience, including neurophysiology and neurology, as well as the Philosophy and Linguistics Departments. Students benefit from the department being one of Britain’s most active centres for psychological research, with an outstanding international reputation. “I chose the course here because it is strongly rooted in experimental methods and you’re given the chance to talk to the people who are at the top of their field and are involved in current research which is changing the face of psychology. I still find it amazing that you’ll learn about a fascinating experiment in lectures and then realise that the person giving your tutorials or lectures headed that research team! KATRINA “I had a tutorial in second year on deciphering the neural basis of semantic knowledge. After an hour, the tutor paused and asked us if we wished to continue, since the discussion was so invigorating and we were all passionately debating the subject. My tutorial partner and I gladly agreed to continue the tutorial for longer. A few hours later I cycled back to college with my head full of curiosity and inspiration, and spent the evening in the library researching more! It was wonderful, and exemplary of how the tutorial system can inspire and prompt many new ideas between professors and students. Terms 3–8: usually six lectures, one-two tutorials and one practical class. You will also carry out your own research project and be given the opportunity to write a dissertation and undertake independent research. Tutorials are usually 2-4 students and a tutor. Class sizes for laboratory classes may vary depending on the options you choose. Core lab classes which are attended by most students will be in groups of 35-40 students. Multiple demonstrators will attend to assist the staff who are leading these classes. There would usually be no more than around 20 students for final-year specialist options. Most tutorials, classes, and lectures are delivered by staff who are tutors in their subject. The majority of staff are world-leading experts with years of experience in teaching and research. Some teaching may also be delivered by postgraduate students who are usually studying at doctorate level, and are specialist in those topics. *Students must sit the examination in Probability theory and statistics either at Prelims (first University examinations) or as a qualifying examination. Available options will reflect the department’s current research which means they may change each year. The options available will cover the core subjects listed above. Recommended: It is highly recommended for candidates to have studied one or more science subjects (which can include Psychology) or Mathematics to A-level, Advanced Higher, Higher Level in the IB or another equivalent. GCSEs: Candidates are recommended to have an A/7 or above in GCSE Mathematics (where GCSEs are taken). All candidates must take the Thinking Skills Assessment (TSA) as part of their application. Separate registration for each test is required and it is the responsibility of the candidate to ensure that they are registered for these tests. We strongly recommend making the arrangements in plenty of time before the deadline. Everything you need to know, including guidance on how to prepare, can be found on the TSA page. You do not need to submit any written work as part of an application for this course. In addition to a very good academic record, tutors are keen to see whether you appreciate the scope of scientific psychology. 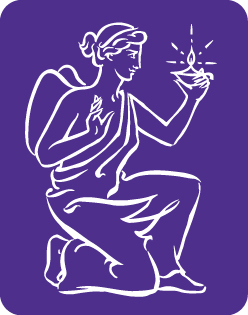 They will also want to check whether you can evaluate evidence, are able to consider issues from different perspectives, have a capacity for logical and creative thinking, appreciate the importance of empirical evidence in supporting arguments, and could cope with the quantitative demands of the course. For more detail on the selection criteria for this course, please see the Experimental Psychology website. 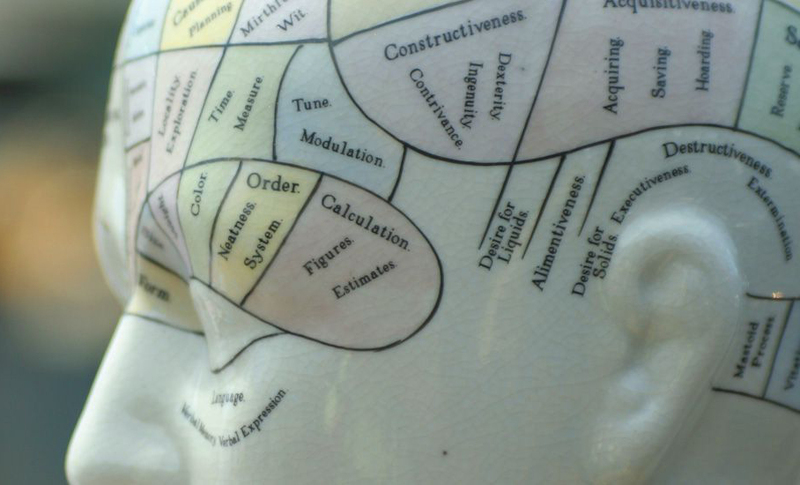 Experimental Psychology graduates enter a wide range of careers including professional psychology, education, research, medicine, the health services, finance, commerce, industry, the media and information technology. This degree is accredited by the British Psychological Society for the Graduate Basis for Chartered Membership provided you achieve the minimum standard of second class honours. There are no compulsory costs for this course beyond the fees shown above and your living costs. Oxford Psychology achieved outstanding results in the most recent (2014) Research Excellence Framework. Not only were we ranked first place in the UK for the overall quality of our submission, with the highest proportion of world-leading research, we also scored 100% for the quality of our research and training environment. 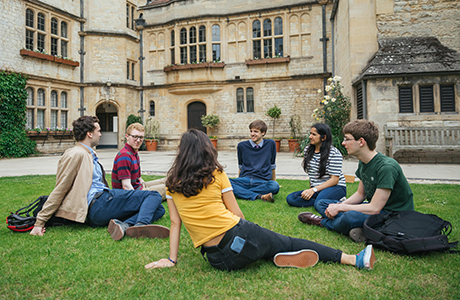 Oxford Psychology is ranked No.1 in the 2019 Complete University Guide subject tables. Why not have a look at the PPL reading list for prospective students?